The unified voice of over 2,000 respondents resonated through 11street's recent online survey, regarding festive season expenditure amongst Malaysians. Conducted from May 16 to June 6, the goal of the survey was to provide a better understanding on the expenses of the nation as Hari Raya approaches. The unified voice of over 2,000 respondents resonated through 11street's recent online survey, regarding festive season expenditure amongst Malaysians. Conducted from May 16 to June 6, the goal of the survey was to provide a better understanding on the expenses of the nation as Hari Raya approaches. The response, acting as the voice of the nation, delves into 3 important categories - spending patterns, priorities and platform of choice. 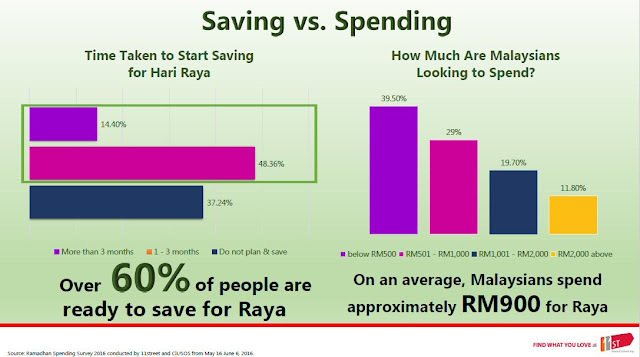 Malaysians will be spending more this Raya! As Hari Raya approaches, the rising cost of living in Malaysia is unequivocally felt by the population, as 90% of the surveyed population indicated that expenditure during the Raya festive season will possibly increase. Due to the implementation of GST in 2015 and the weakening ringgit, Malaysians, are looking for effective ways to stretch every ringgit spent. "Rising costs can also be translated as increased spending during the festive period, since the need to celebrate remains as priority," said Hoseok Kim, CEO of 11street. "During this festive season, 11street is offering many avenues for purchasing the things that you love under the 'Manis Ramadan, Meriah Lebaran' Campaign. Through this campaign, we are also promising a lowest price guarantee under our flagship Shocking Deals section. This simply means that everyone can still enjoy the festivities, without putting too much strain on the wallet." 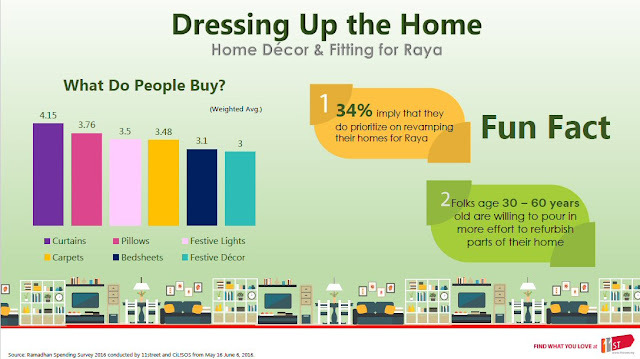 Apart from Malaysia's spending pattern, the survey also shows that baju Raya is still the most necessary item during the Raya celebration because it has significant ties to the traditions of Hari Raya. 78% of the respondents stated that they will purchase new Hari Raya clothing before purchasing any other items which include accessories, shoes, and luxury branded goods. The survey did, however, show an increase in brand consciousness amongst men when purchasing Raya clothing. "The world of fashion is constantly evolving. Men today are more interested in branded items and are more traditional while women are more ready to take daring chances to stand out. At 11street, we're stepping into fashion this Raya with renowned local designers, bringing different kinds of exclusive styles such as batik, French chic, and classic elegance to suite the tastes of these modern fashionistas," stated Kim. 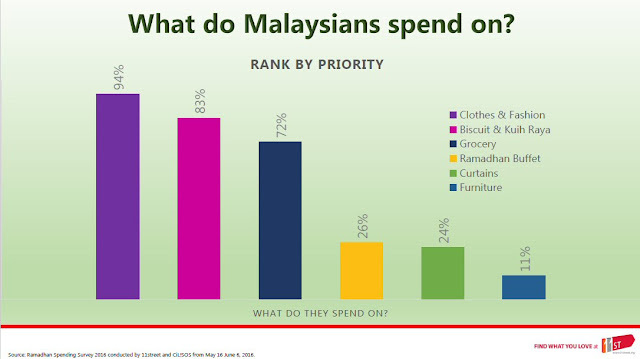 Amongst other expenditures, Malaysians also highlighted that Raya goodies such as kuih, biscuits and decorations are included in the list of necessities. The rising cost of living is not so much of a hindrance to the celebration, but it does highlight the constraints of Raya celebrants. Malaysians are now becoming more prudent and consequently smarter with their spending. For instance, more than 60% of Malaysians see value in involving family members when making a decision to spend. Therefore, there is a growing trend of shifting to the e-commerce platform, as they are able to provide better money saving options. 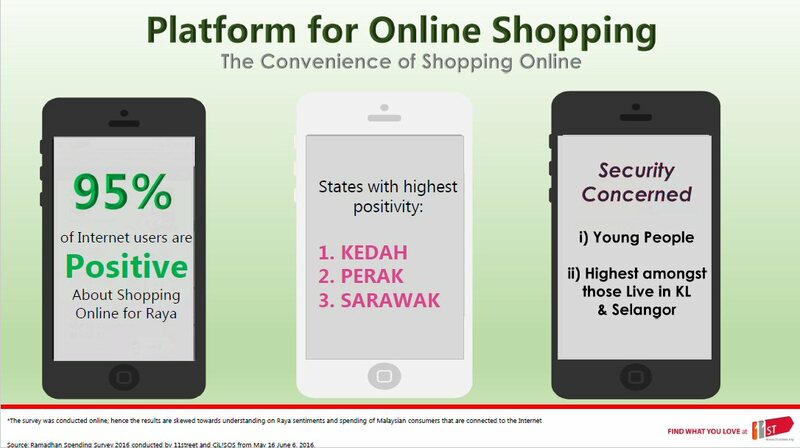 The survey shows that 95% of Malaysians are positive about online shopping suggesting that technology is playing a big role in the establishment of e-commerce. 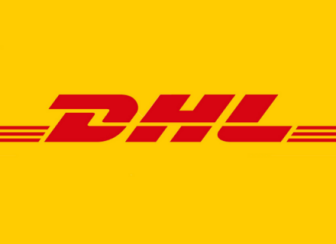 Kim adds, "E-commerce is again proven to be a go-to outlet with many feeling positive about the possibilities of purchasing things online. As Hari Raya approaches, we are expecting more people to turn towards online shopping in the interest of convenience and time." E-commerce is a game changer for retail in the coming years as people transcend into a more digital savvy age. The youth of our nation are already beginning to digitize and eventually e-commerce will be aiding brick-and-mortar stores. States like Kedah, Perak and Sarawak are seeing an increase in adopting digital shopping. With valuable insights from the survey, Kim also highlighted, "It is important to understand the consumer first, then being able to provide when the economy hinders the spending power of the consumer. With this festive period upon us, 11street acknowledges the means to purchase something considered a necessity at an affordable price." Kim continues, "With more than 6 million products at unbeatable prices from 19,000 sellers under our e-roof, we are giving Malaysians all across the nation the means to have a fruitful Hari Raya without much strain on expenditure. At 11street, we constantly strive to provide the best for our customers." 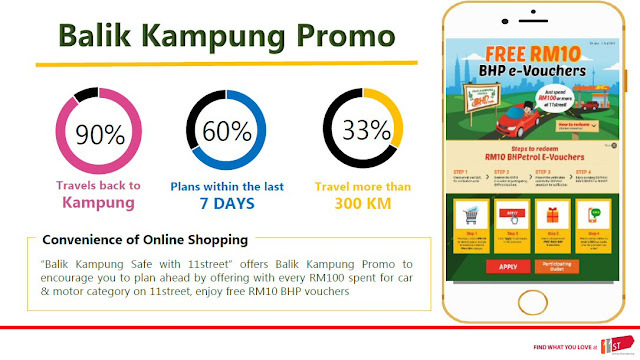 11street is offering 'Manis Ramadhan, Meriah Lebaran' Campaign to cater for all of Malaysia's Hari Raya needs with up to 90% discount and RM10 million worth of coupon giveaways supporting popular brands like Tupperware, SyomirIzwa Gupta and Nestle so customers all over Malaysia, whether looking to hold close to tradition or are tight on a budget, can afford the necessities this Hari Raya.